As the weather is so miserable today, and it’s a Monday too, I thought we could all do with a bit of cheering up. 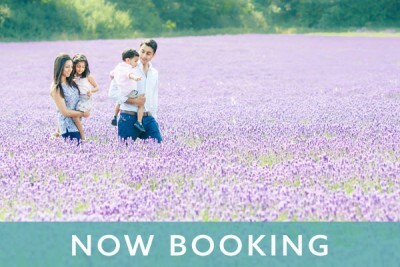 So I thought it was a perfect day to show my shoot with this lovely happy family in the beautiful lavender fields in Banstead, Surrey. 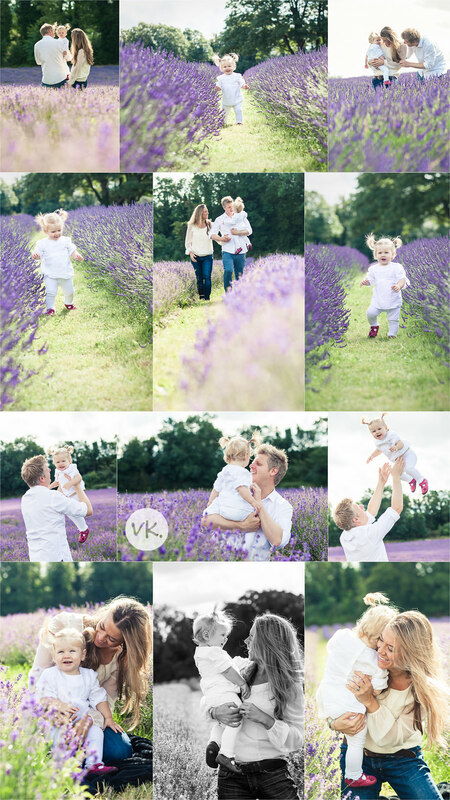 I first photographed this family last year when Bea was a baby, she had the craziest hair! Then I’ve seen Sarah a couple of times since as she’s been on my photography workshop for parents and my more advanced workshop too. 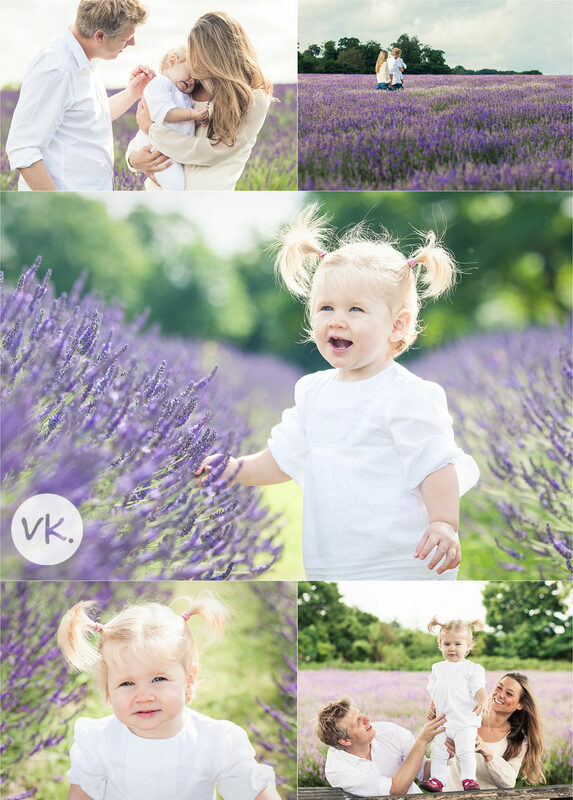 She was very organised and booked this lavender shoot with me last year after seeing other lavender shoots on my blog. 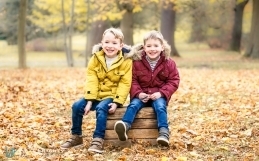 Even when you can take great photos of your children yourself, nothing beats having gorgeous photos of your family together, especially in a location as stunning as this. 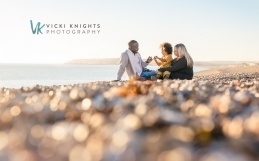 Here are a some of the photos from our sunny morning together. I just loved Bea’s cute pigtails, she’s such a sweetie! 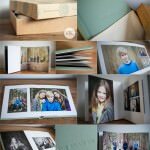 The family ordered a gorgeous Storyboard Frame, a session album and lots of gift prints from their gallery. I can’t wait to deliver everything to them this week. Thanks so much Inga, pigtails are so cute aren’t they. Wish I could still wear them, but I think I’d look a little daft!